There are a million words I could use to describe the wedding of Bel and Dylan but I am just going to leave these two right here; pure bliss. 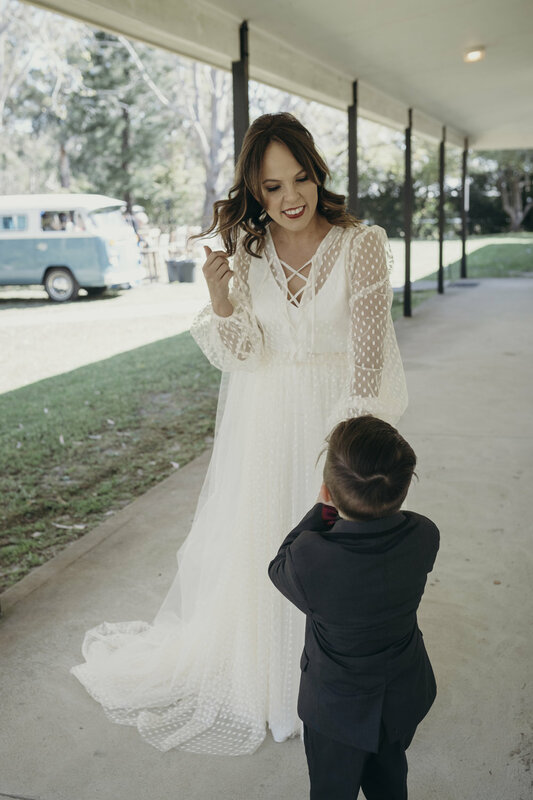 There was not a nook left unturned as co-creator of White Roses Styling, Belinda, married her ultimate soul mate on the grounds of Wonganella Estate Winery. 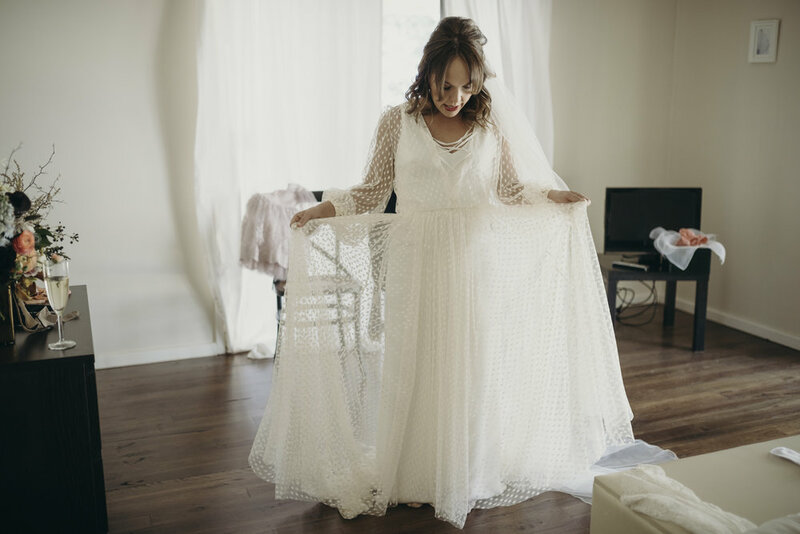 Filled with copious amounts of love, passion and complete state of happiness, it is safe to say that this infectious love was overflowing from the moment we arrived on the doorstep. I have been fortunate enough to know this incredible duo and their family on a personal level for many years, so watching this day unfold (and enjoying a sneaky champagne toast with them in the morning) made it all the more special. 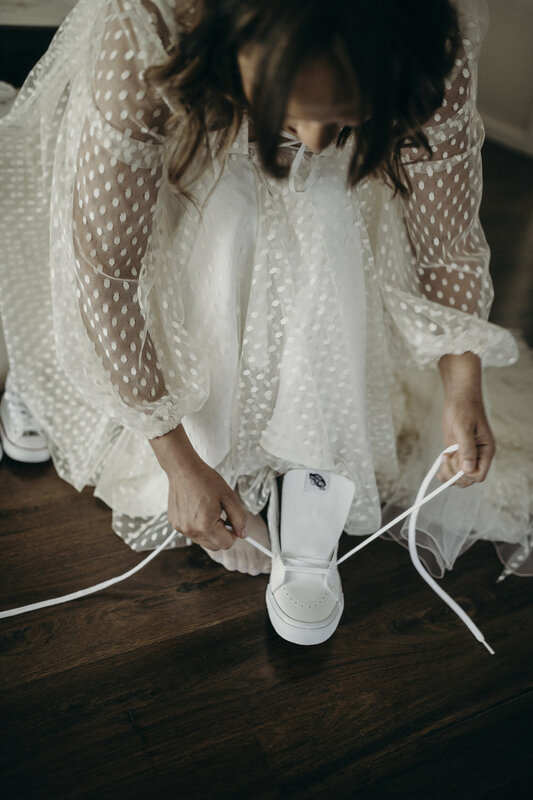 It was a bohemian bliss mixed with a splash of 70's vibe and a hell of a lot of florals - but there can never be too many of those - more is more we say! It was simply perfect, a true reflection of their dreams and desires; an absolute honor to be a part of.